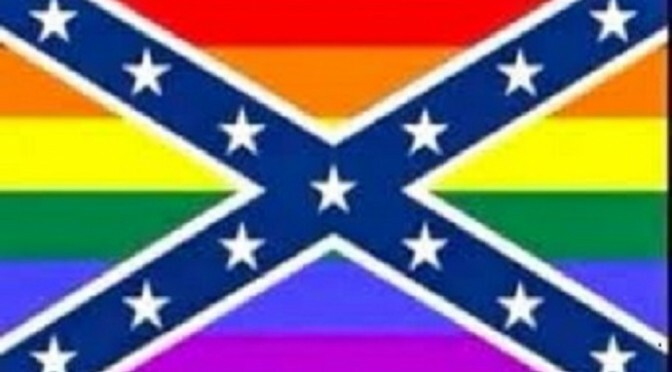 Posted byJoelRieves	 May 5, 2014 Leave a comment on Progressive Redneck? 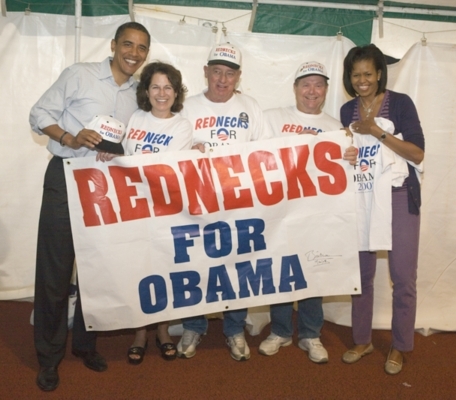 In the very first article for The Progressive Redneck, I said that, while I am pretty progressive, I still have a few redneck tendencies. I also said that I’d go into detail about that in another post. Well, this is that post. This piece has been on the back burner for about a month now, percolating and coming together. The thing is, when you live in your head (as bloggers tend to do), it can be hard to see your own redneckedness. Because the redneck life is one of action, not contemplation, it took a little time to see where those tendencies might rear their head in my everyday existence. That process was not helped by the fact that I’ve only recently come to grips with my heritage, as I explained last January. It wasn’t an easy revelation to process, even if it did explain a lot. Things like my need to defend Phil Robertson and Paula Deen when my non-redneck friends voiced their opinions on those scandals or, that calling white people “cracker” most certainly is offensive, suddenly came into focus. While that explanation was great, it didn’t make it any easier to come to grips with the fact that a negative stereotype can be applied to me. “Okie from Muskogee” and “Fightin’ Side of Me” by Merle Haggard are two of my favorite songs; the second is a pretty good indicator that I’m not much of a pacifist. Don’t get me wrong, I believe pacifism is a good thing and it is what we should be working toward. But, I can’t deny there are also times when a little violence applied in the right place, at the right time, is the only way to halt some oppression. And, if it’s done right, it can even save lives. Not that we’ve ever done it right. I believe the 2nd Amendment refers to private citizens and not the National Guard. Is it my upbringing? The place I grew up? Or, the fact that I read the Constitution differently than some folks and believe the founding fathers included the right to bear arms as a hedge against out of control government? I will say, however, that if Jefferson, Madison and company had known what kind of hardware would be available to individual citizens these days, they might’ve done things differently. Especially, when they saw some of the people who wanted that hardware. Many of my progressive friends are vegetarians or vegans. When it comes that, I half-jokingly say “God put me at the top of the food chain. Who am I to argue with God?”. Notice I said “half-jokingly”, because I kinda do believe that. While I believe science explains the universe, I still believe that God created it; only, instead of a few words spoken and seven days, there was a big bang and things evolved from there. I don’t, however, think my views should be taught in science class or that the Bible is any kind of science or history book. Just sayin’. There are other things, of course, but if this list gets any longer, you’ll get bored. God knows, we don’t want that. As you can see, progressive redneck is not really a contradiction in terms. Okay, maybe it is, but it’s who I am. Now, if I can just figure what do with that idea.